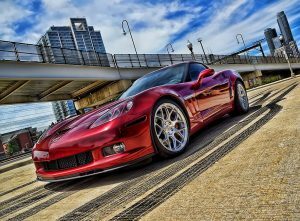 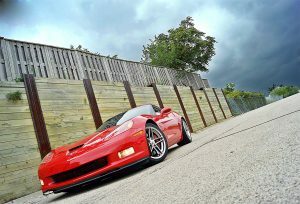 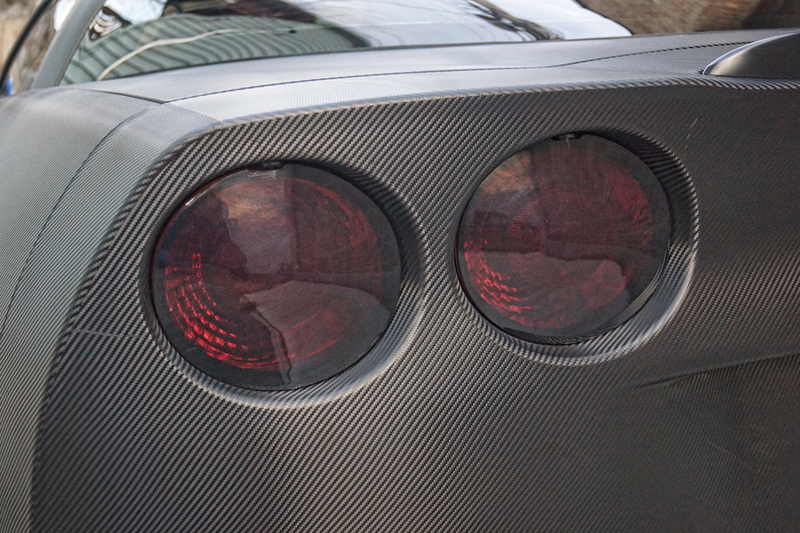 This 2007 ZO6 Corvette Carbon Fiber Wrap came out beautiful! 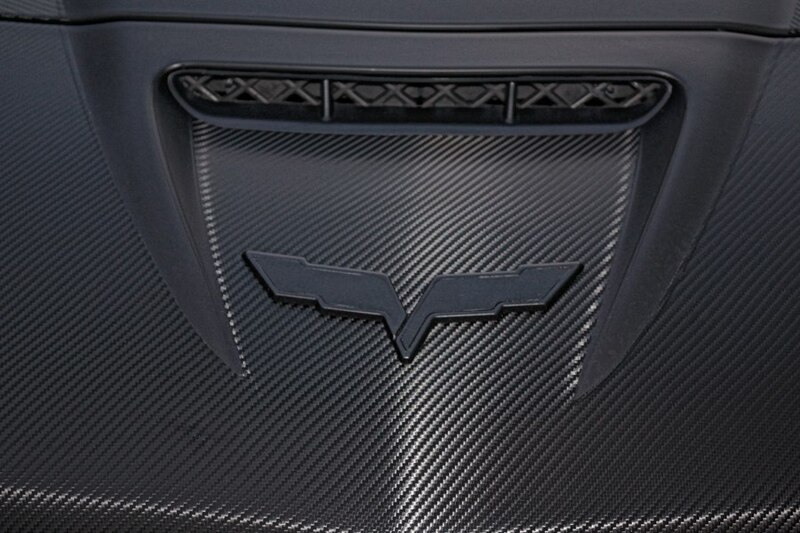 Besides having a Carbon Fiber Wrap, the hood and lower grille area had a Matte Black Wrap applied to it. 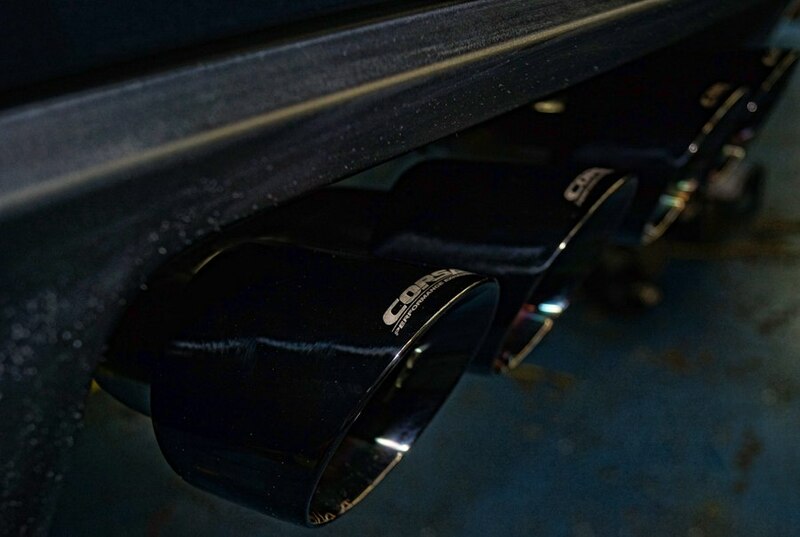 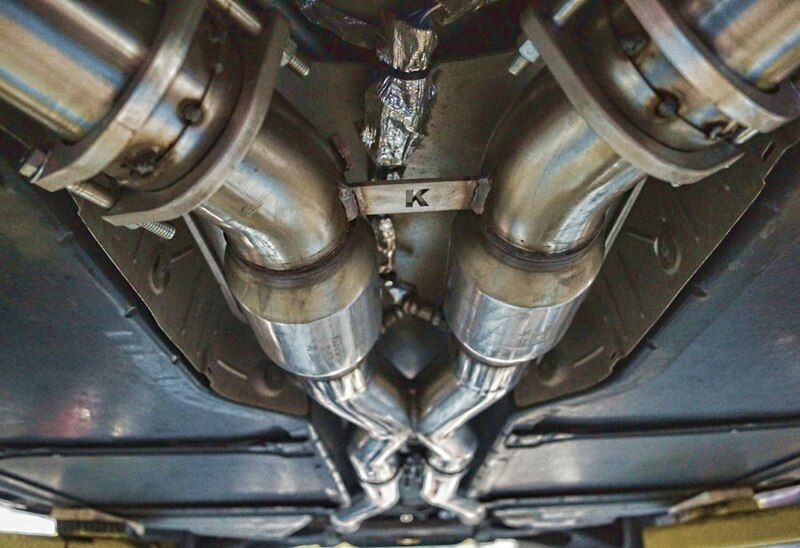 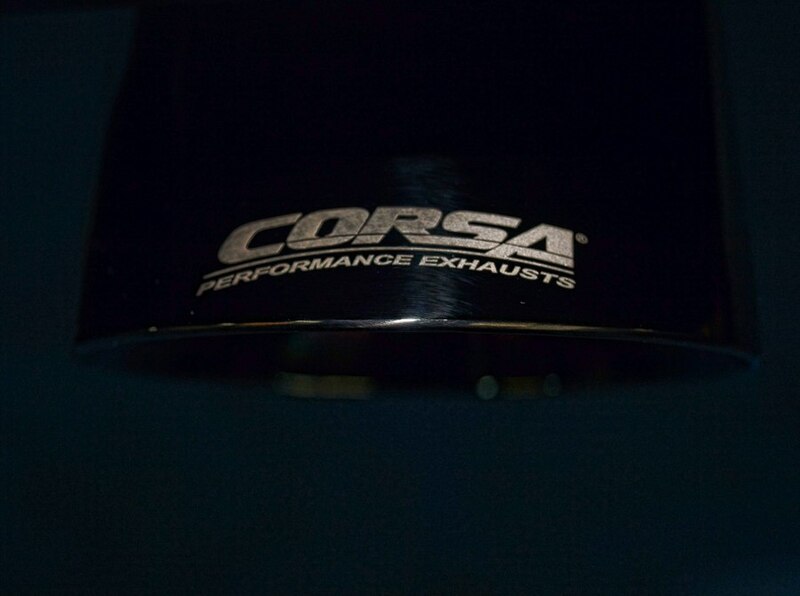 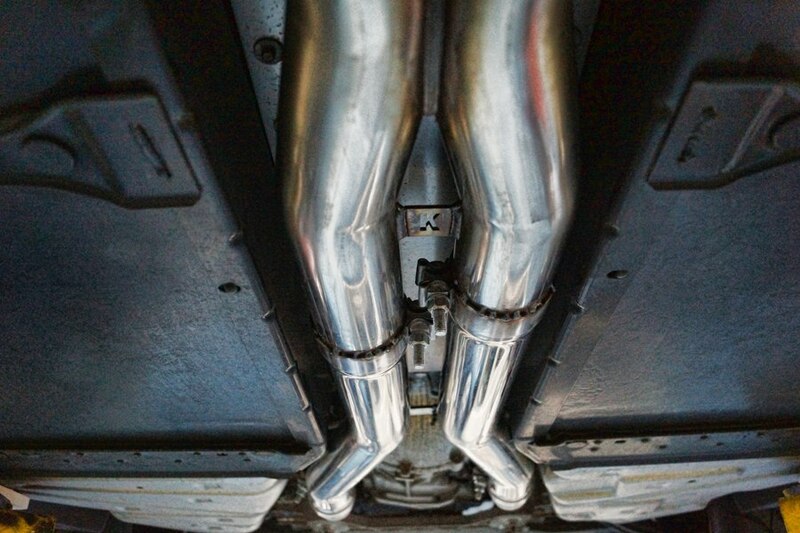 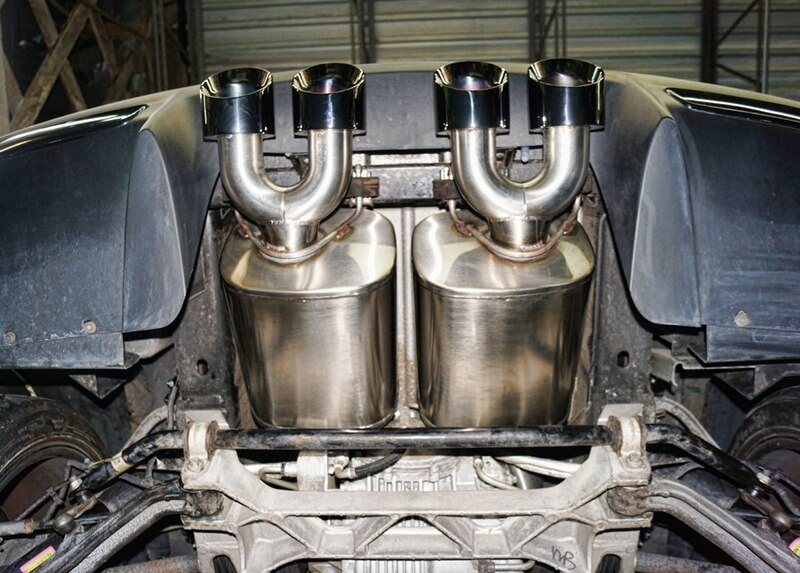 After the vehicle wrap was applied, Kooks Long Tube Headers were added along with a Corsa Exhaust with Black Diamond Tips. 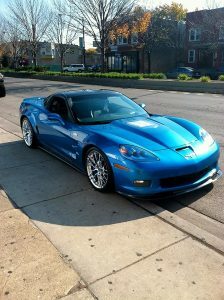 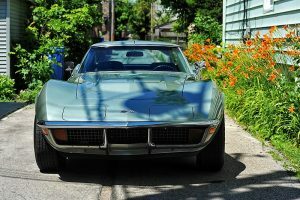 The sound that comes out of this vehicle is amazing with the Kooks Long Tube Headers and Corsa Exhaust. 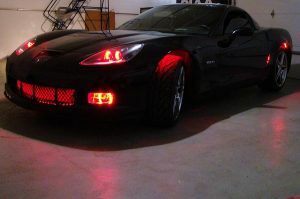 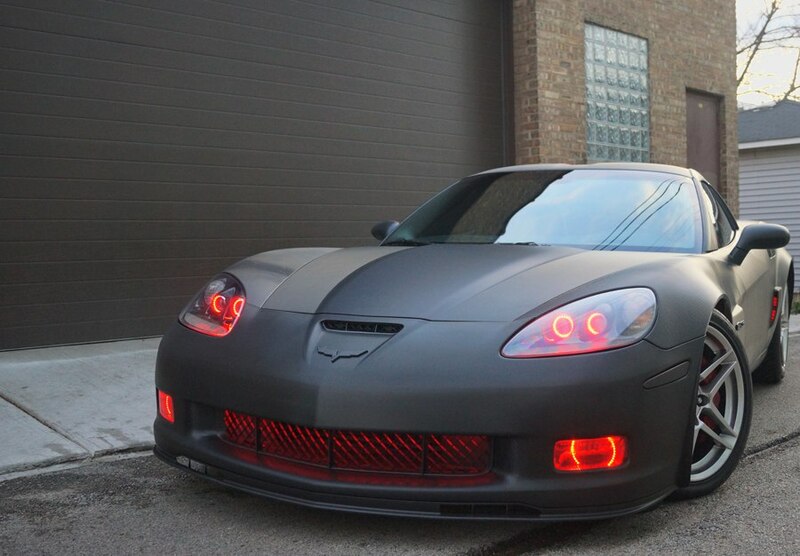 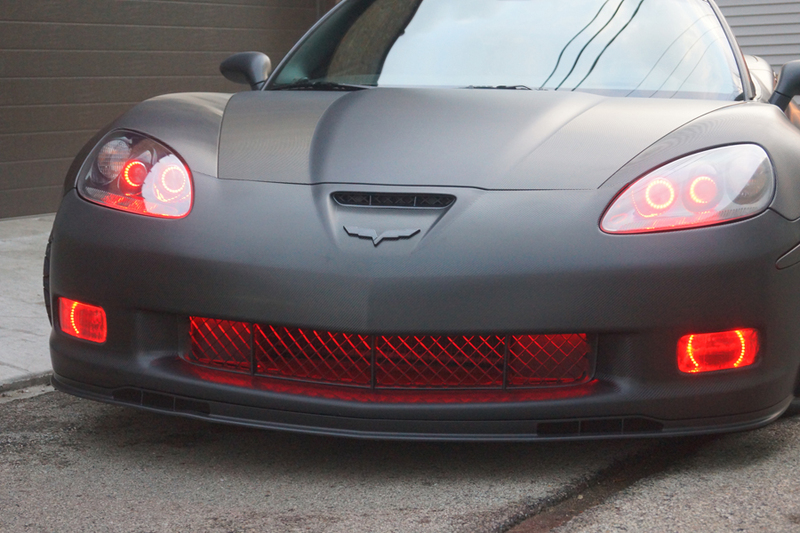 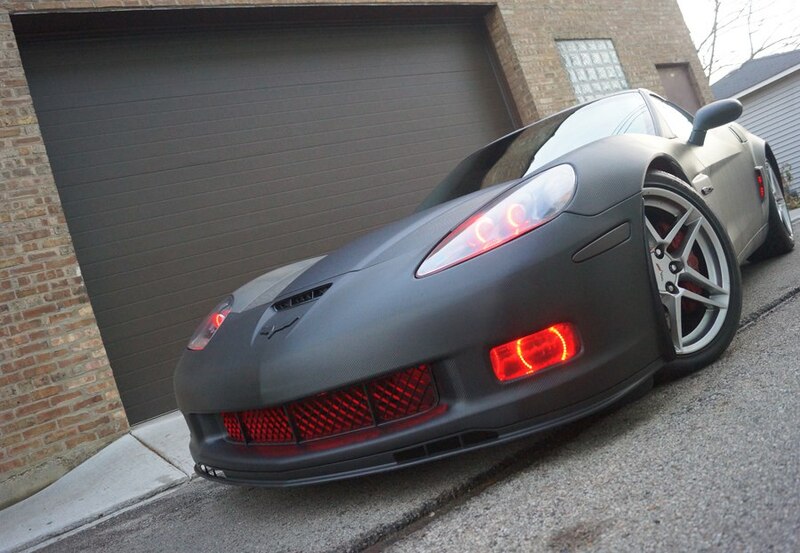 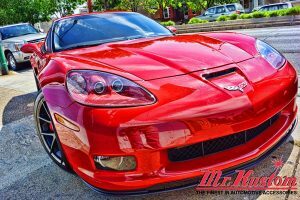 To finish off this 2007 ZO6 Corvette Carbon Fiber Wrap job, red halo lights were added to the headlights and fog light along with the grille, wheel wells, and side vents lite up in red LED Light Strips. 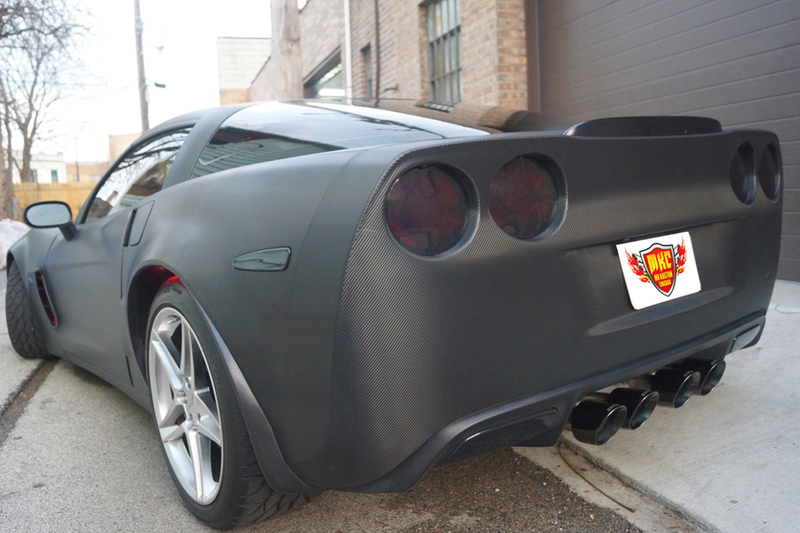 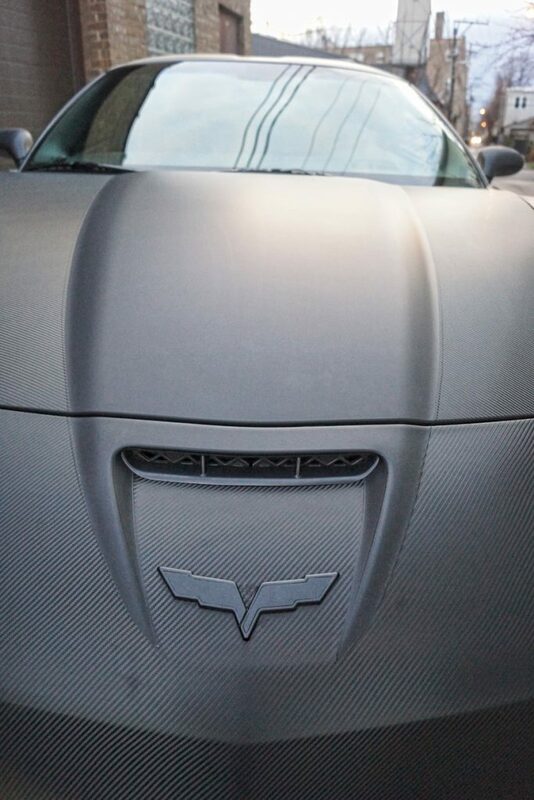 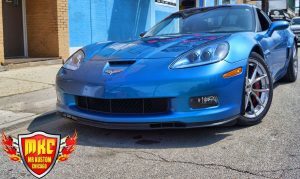 If you would like more information on this 2007 ZO6 Corvette Carbon Fiber Wrap, please call 773-583-3770 and speak to one of our specialists.